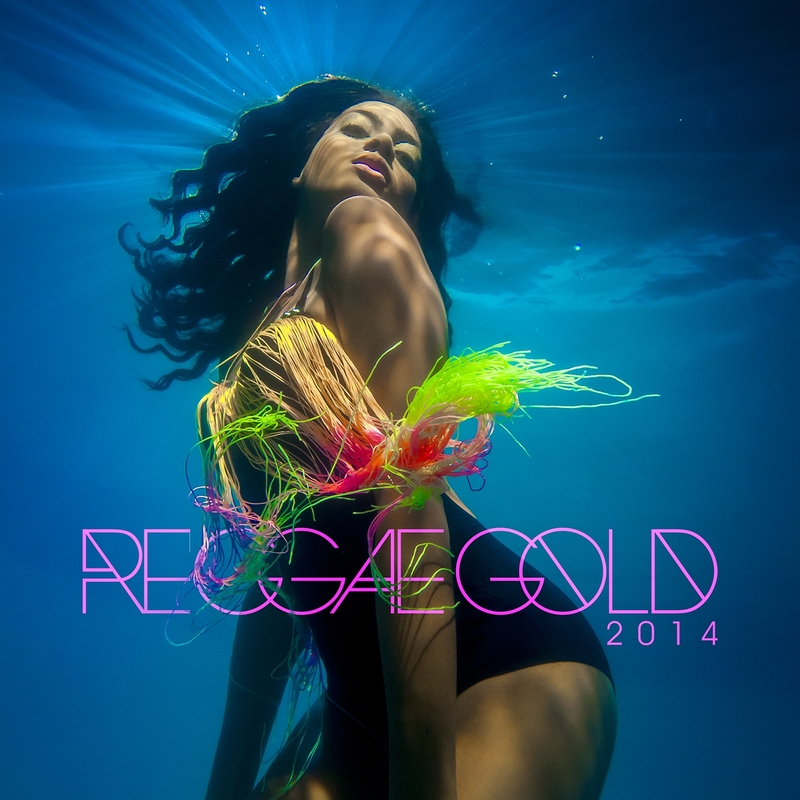 Reggae Gold 2014 contains commercial radio hits, core reggae winners, critical favorites and exclusive picks for the ultimate summer reggae groove. “Jack Hammer” is the summertime hit from QQ (“One Drop”), already a hit in the Caribbean and now breaking through in the States. The track is supported by consistent club play and a strong social media campaign through YouTube videos and Instagram @qqworld. Fay Ann Lyons new hit “Catch Me” is primed to take the Soca Queen to whole other level. Already getting play with Caribbean outlets, the lead single from her debut VP Records album showcases the vocalist against an EDM flavor that is catching on everywhere. Etana Kicks Off North American Tour in Decatur, GA.